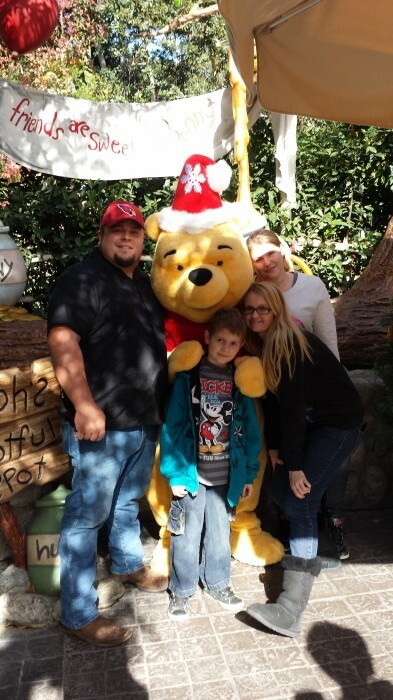 We went on a vacation to Disneyland last week. 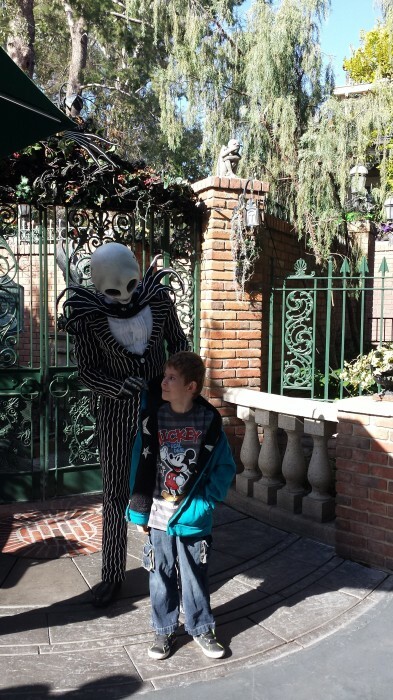 We are no stranger to Disneyland, in fact my kids have been more times than they can probably count. 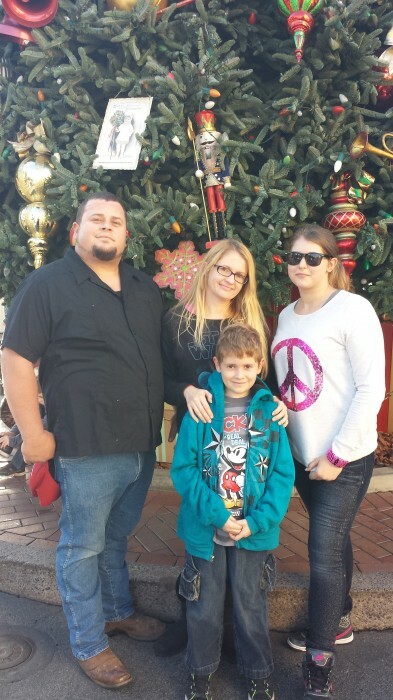 What made this time different was we went during the holidays. 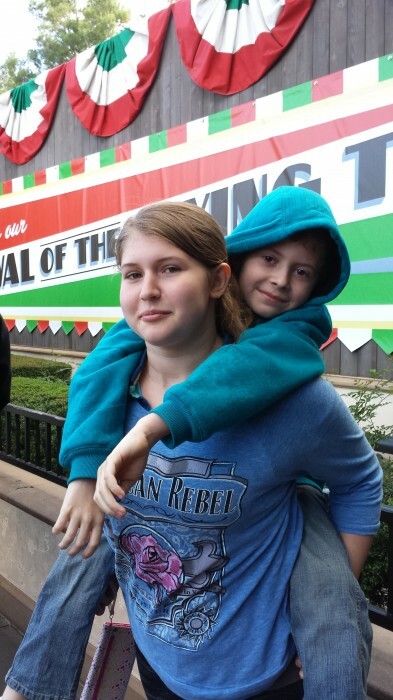 We have not been during that time since Clever Teen was a wee one. We also did something different, we went for multiple days. Usually we try to cram two parks into one day but decided to make it last! 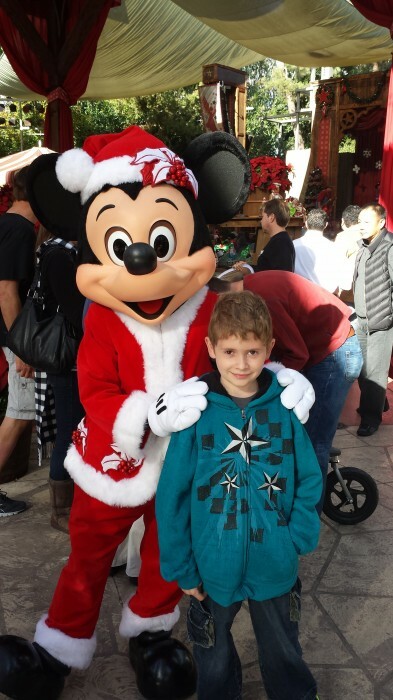 Here are the 7 reasons we loved visiting Disney during the holidays! 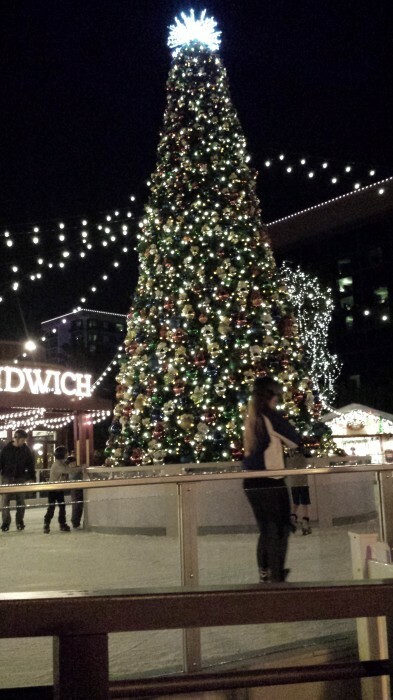 There is just something so magical about being here during the holidays. Maybe it’s all of the decor & Christmas music but I truly think it is a mixture of everything. We were able to experience things we hadn’t experienced before during the regular times. See that? That’s my kids getting along. #Magic! 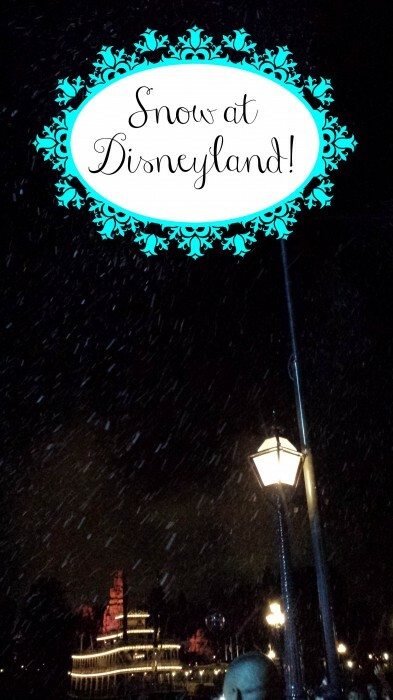 We loved the fireworks display with Christmas songs and we even got some snow! We were excited to see Christmas decor everywhere! 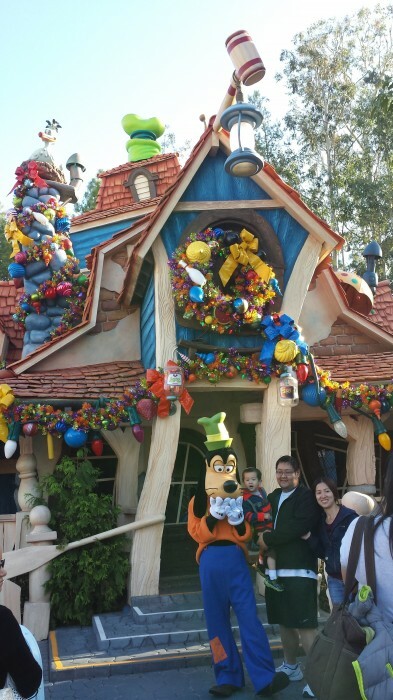 Here is Goofy’s house in Toon Town! Both parks had so many unique creations for the different areas and characters. 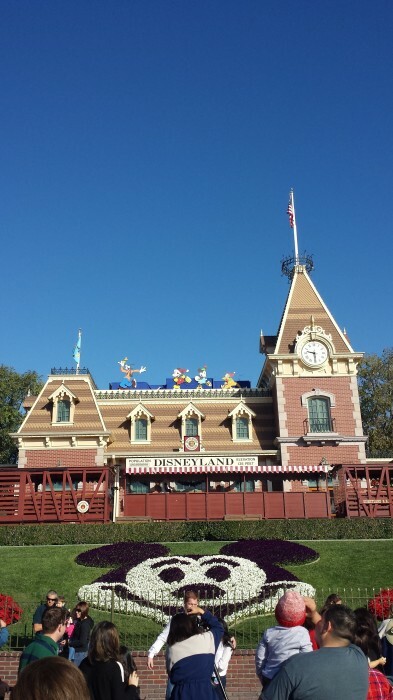 Can you spot anything out of the ordinary on Goofy’s house? Mickey may not look very festive but there was still holiday decor! One of my favorites, It’s a Small World. You can’t tell during the day but in the evening, this ride lights up with breathtaking lights. Be sure to stick around, on the 15s there is action that comes out of the clock! 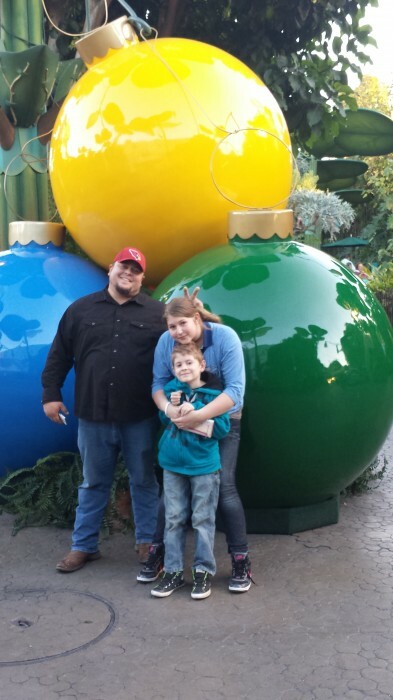 The oversized ornaments in Bug’s Life at DCA were SUPER cute! 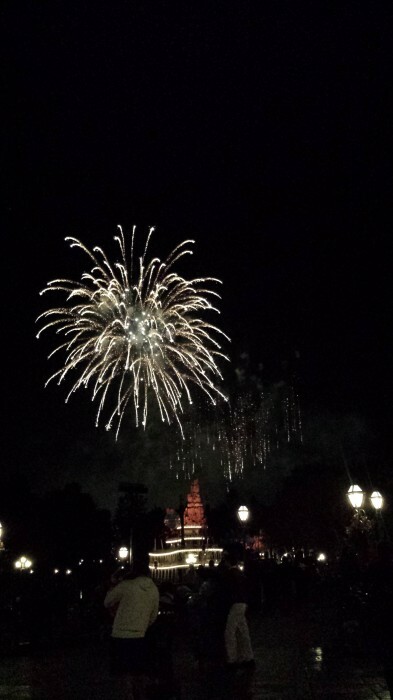 This was by far one of the best things about our trip to Disney. 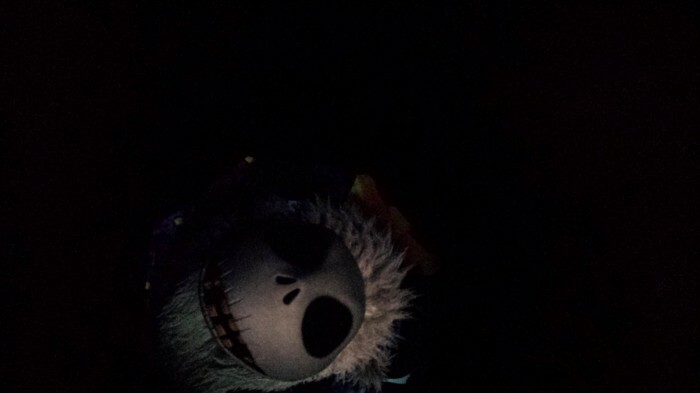 The World of Color had a holiday/Winter theme with Olaf from Frozen as the host! 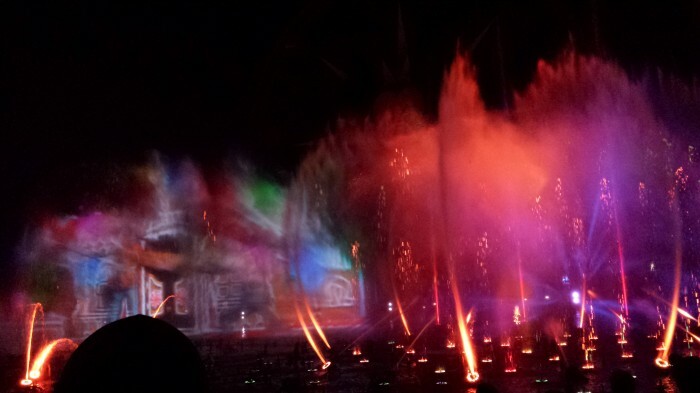 It was full of music including songs from the latest Disney movie Frozen, animations and a fabulous light show! It even had an amazing compilation of a song from people all over the world who submitted the song via the internet. 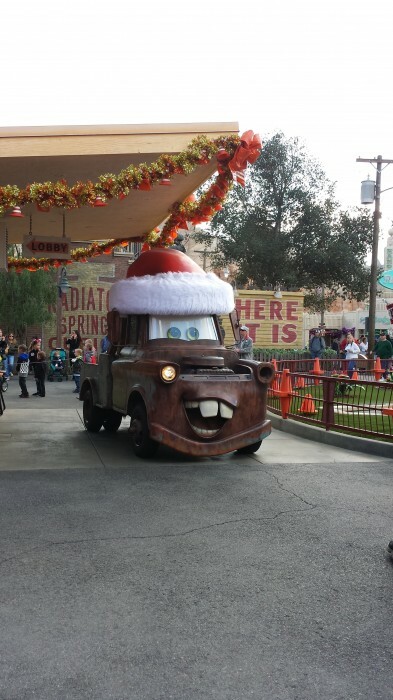 The best place we found for Christmas decor was Cars Land. 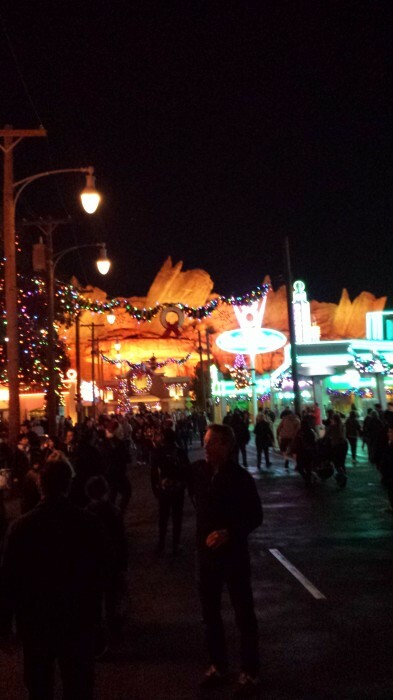 Disney did such a great job at transforming Cars Land into a magical holiday place! 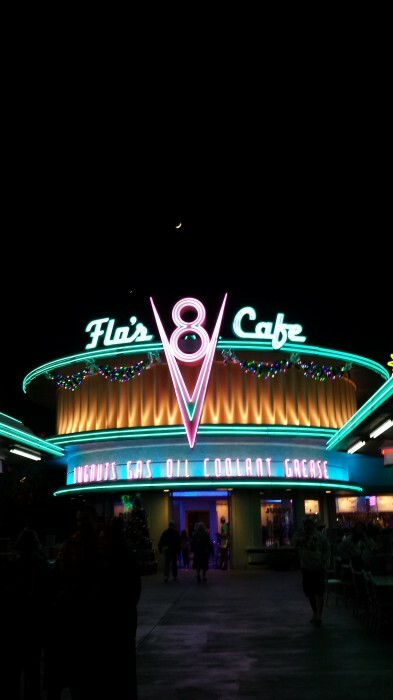 Every character’s business in Cars Land even had their own holiday tree, how cool is that! 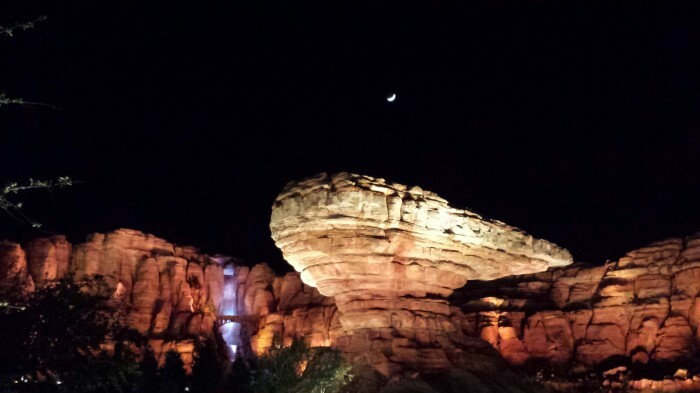 This photo is a little blurry but Cars Land at night is actually beautiful! 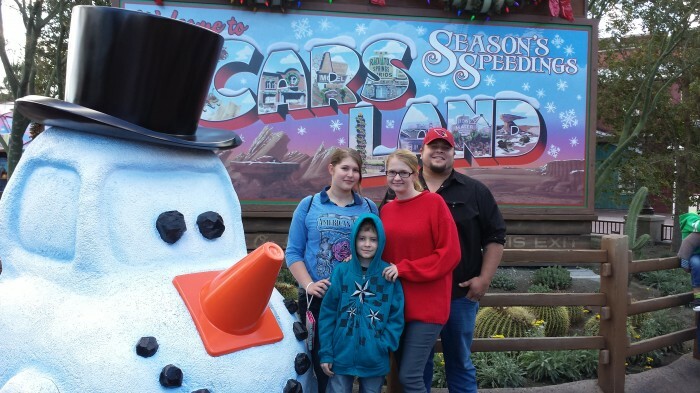 We actually hadn’t been to Cars Land since it opened and we fell in love with it, especially the Radiator Springs Racers! This is the ride that has the two Cars racing against each other. 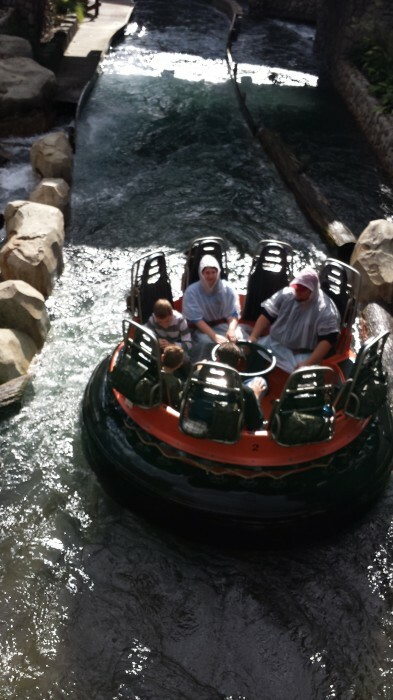 We LOVED this ride! If you haven’t been, here is a tip! Get your Fast Pass as soon as you arrive into the park. These usually are gone after the first hour of the park being open is up! Otherwise, the wait is about 1-2 hours to get on the ride. 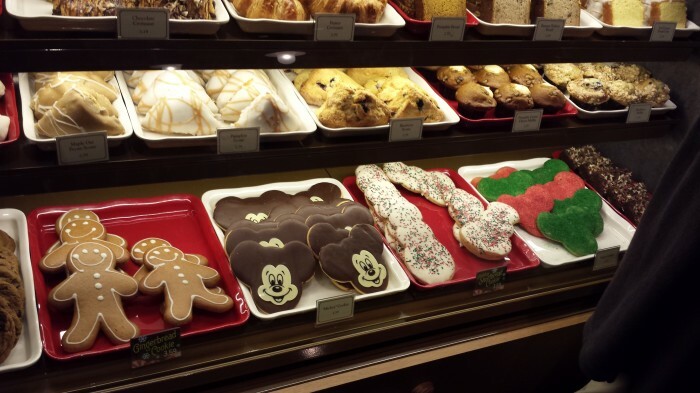 Everyone knows the goodies at Disneyland are Fabulous but even more so during the holidays! 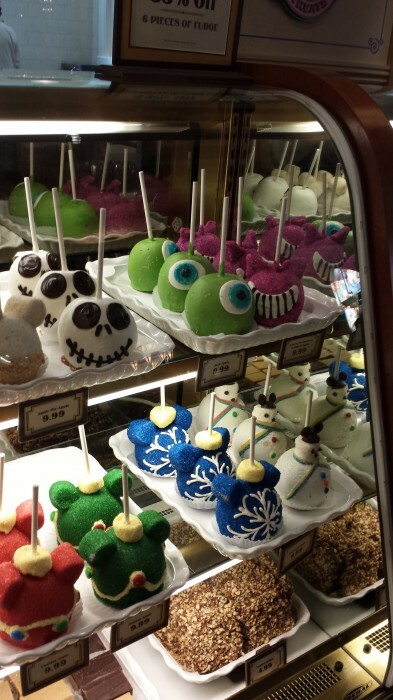 My favorites are always the apples! I heard a rumor that on some days they actually make candy canes at the park that you can buy! I tried to track down some but we were out of luck. 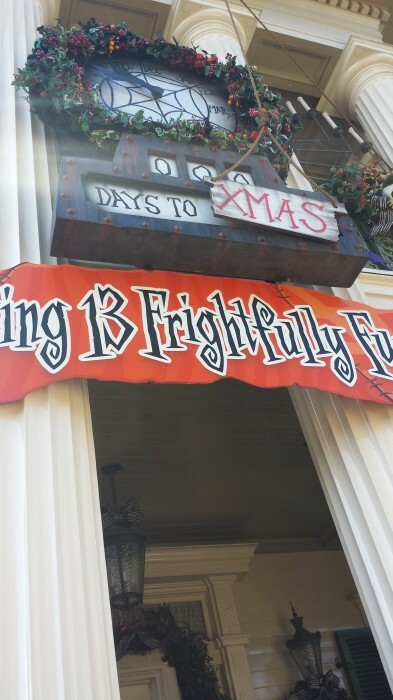 The great thing about Haunted Mansion during the holidays is that is themed around the Nightmare before Christmas. 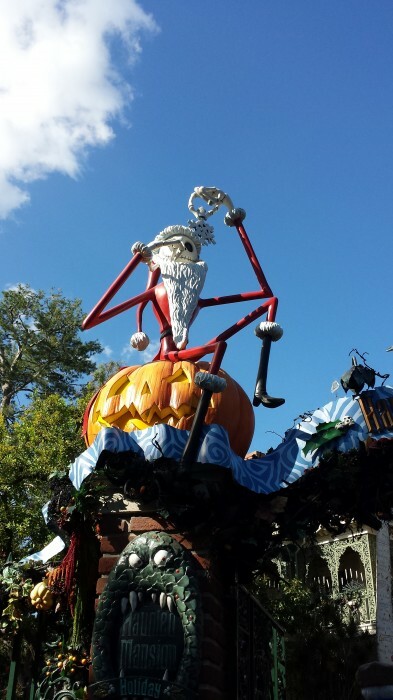 Complete with Jack Skellington, Zero & all the fun decor of Halloween Town during Christmas! We LOVED it! 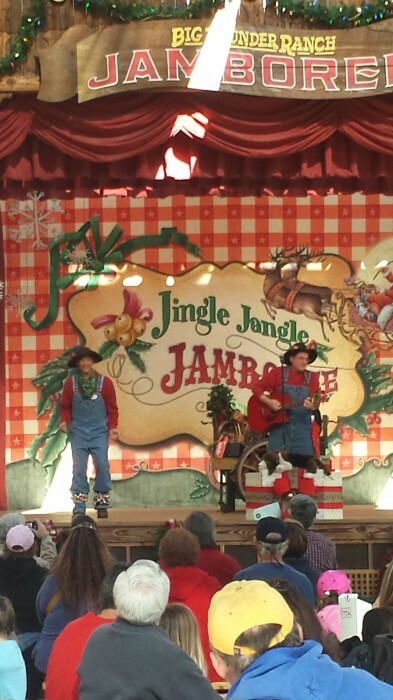 In Big Thunder Ranch Ranch right behind Thunder Mountain is the Jingle Jangle Jamboree. 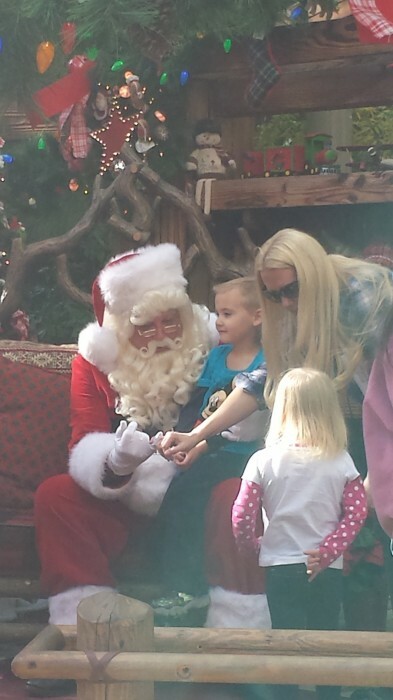 This was a lot of fun with a music show, coloring, cookie decorating AND Santa! The great thing about this area is it wasn’t overly crowded! They even had free games and a petting zoo! 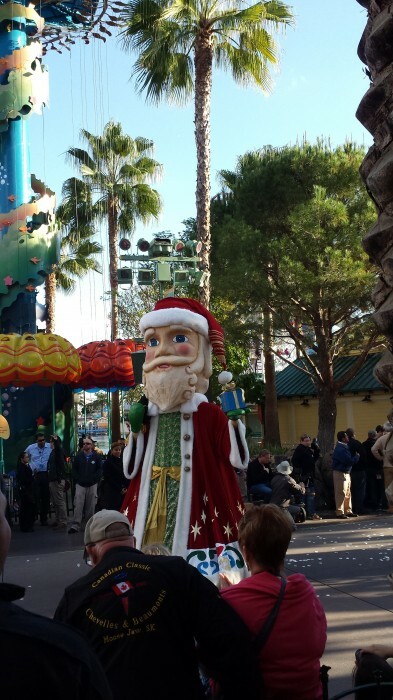 This festive parade in DCA is a celebration of the Latino culture during the holidays. It happens throughout the day which is great because you can plan on seeing it at one of these times during your visit. We loved it because it wasn’t as crowded as the other parades and it was a lot of fun! Want to visit during the holidays? Here’s my handy dandy hints! 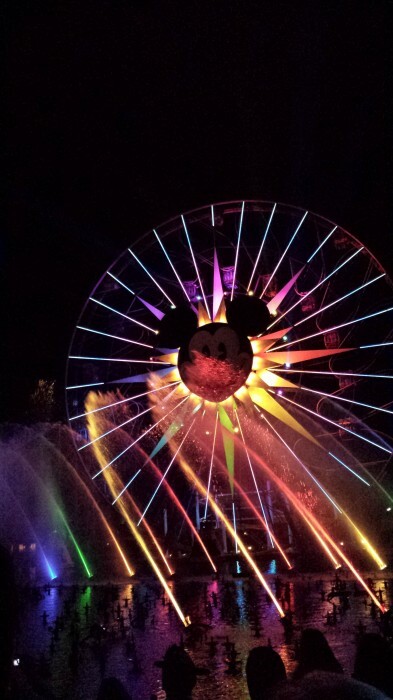 Get your World of Color Fast Pass early in the day and line up early before the show! In fact, plan on getting to all parades and live entertainment early because these seats usually fill up an hour if not more before the shows! Bring jackets, it’s going to be cold! Looking for the fastest moving line in the Winter? Did you know that Disney has charging lockers up at the front by main gate? Only $2 an hour! Also in DCA if you need a break, there are FREE (up to 2 hours) lockers behind the Fast Pass section of Grizzly Rapids! Look for fun in Downtown Disney like Olaf’s Frozen Ice Rink where you can ice skate at Disney! 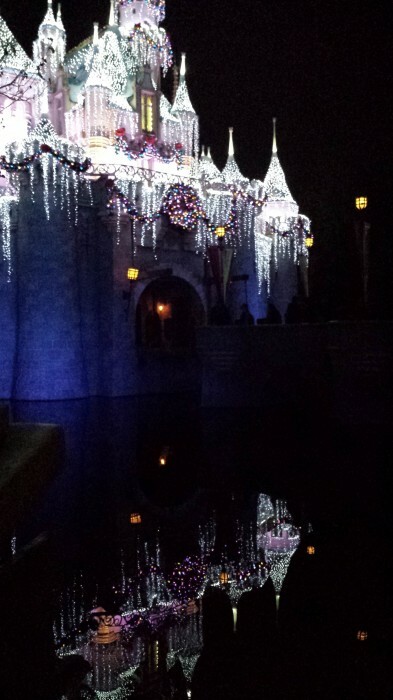 Check out the reflection of Sleeping Beauty’s Castle! 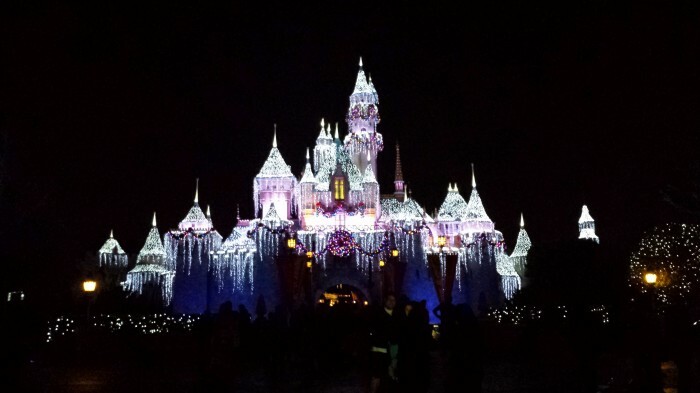 There is just something so magical about this time of the year at Disneyland. We’ll definitely be saving our money to go again in the future! If you want to see more of our trip, come follow me on Instagram at CleverPirate or search for the #CleverDisneyVacay hashtag on Instagram and Twitter! Disclaimer: I did receive 2 media passes for our visit. These tickets did not influence our opinions and all photos are my own. 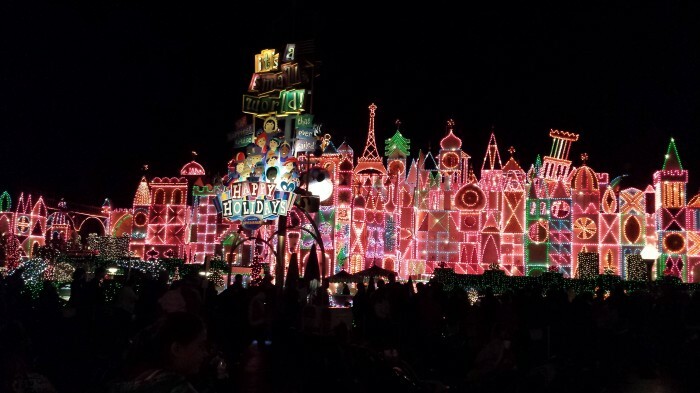 I love Disneyland during the holiday season. It looks like you guys had a blast!! I wish we could make it there this year too! My husband and I honeymooned at WDW 12 years ago and haven’t been back since. We can’t wait to share all the fun and excitement when our little ones…but I’m hoping it’ll be when they can actually remember it as well! 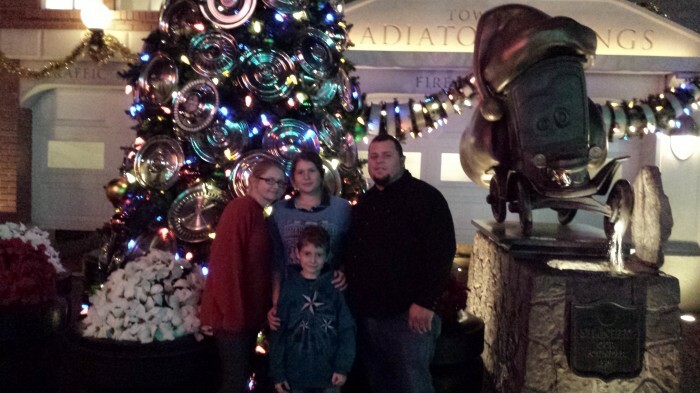 What a fun trip to take and decompress – well deserved, Sara!